This is my first time building and it took me 6 total hours to finish building it. Everything went really smooth and it was easy to locate cables and manage a good cable management system with the NZXT P240. The whole cost to this built is around $800 - $900 depending on where you live and where you buy your parts. 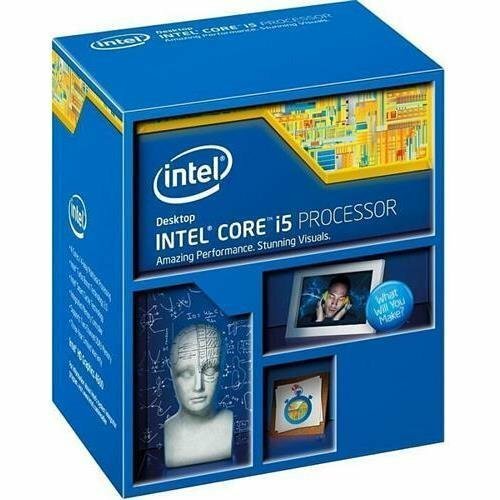 Yes, the motherboard is for overclockable CPUs such as Intel's -K series. The reason why I didn't get an H97 was so that I can be prepared for an overclockable CPU that I will get in the future. Now to the performance. I had absolutely zero trouble booting in. I have to say, the motherboard UEFI or BIOS is amazingly nice and clean. What I mean by that is it's organization and the easy to read tabs. 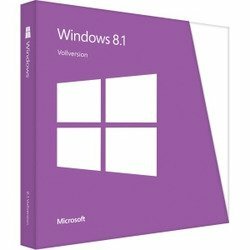 Booting in with Windows 8.1 was fast as well. The whole process took 5-10 minutes and I was on the desktop screen in a matter of time. What I love about this PC is how fast the system boots up and you're on the login screen in 10 seconds. Even without an SSD to boot up Windows, it is still really fast. To sum it up, this was a very nice and smooth built for a beginner like myself. I was really worried that some of parts may not function or arrived dead, but everything worked out great in the end. It was also very easy to install the drivers for the PC. Everything is included in the motherboard as a disc as well as the disc in the gfx card box. If you have $900 laying around and want to build a gaming rig that can play games at 1080p with 60 fps average or more, this built is for you. This CPU is enough for my gaming needs with its quad core. I can multitask easily and for the price, this is definitely worth it. This motherboard is amazing. It was very easy to install to the case and it provides additional SLIs for other gfx cards. Also, it was easy to install the drivers needed and the UEFI was very easy to work with. It offers a "boot to UEFI" in desktop mode so you don't have to manually press the hotkeys to get there. What I love most is that it is capable with overclocking for if I ever do get an overclockable CPU. 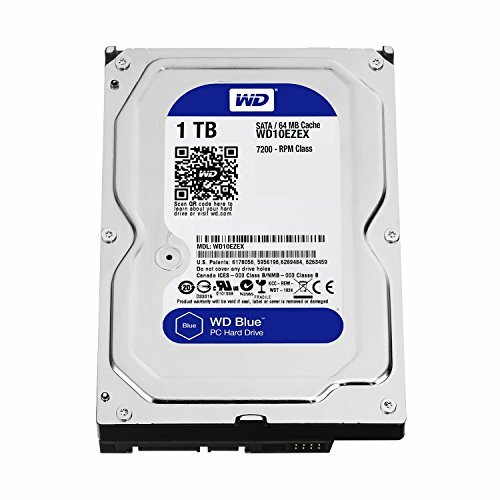 I was really worried about the boot time for Windows by using an HDD. I thought booting Windows was going to take 1-2 minutes just to get to the login screen. I was well wrong. It took approximately 8-12 seconds to boot up from off mode to the login screen. Also, loading up applications or just files was quick and easy as well. I never had an SSD and I thought I might need one, but having this HDD was enough. What can I say about this silent beast? Not only does it provide more than enough power for my gaming needs, it also saves me power and does not heat up. It has an ACX 2.0 cooling which allows for energy saving and only turns on the fans when needed. For the price, I really love this GFX card and how it performs when I'm working or gaming. This case is truly amazing. It has a nice slim and cool look as well as fitting the "Phantom" theme. This case comes with two silent case fans and runs efficiently. The case was also very easy to work with. There were a lot of space to move things around. The cable management was made easy due to the space in the back. The only reason why I gave this product a 4 star is because it was very hard to get the front off. Maybe I just got unlucky with my case. Otherwise, this case was definitely the best that I've seen. Just to note, this keyboard is not mechanical. However, it feels great when I type and when I play games. The blue LED on the keyboard is not so strong that it blinds you. It's just enough to provide a clean and crisp light. 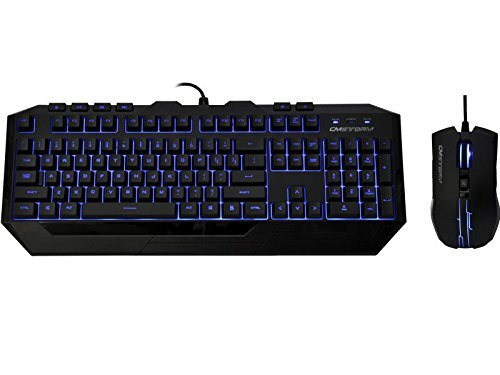 Overall for the price, this keyboard is definitely worth $26. Because this is a bundle, it comes with a mouse. The mouse itself, is a 2/5 star rating. It's very uncomfortable to use when gaming because of the hard edges. What's even worst is having to deal with unplugging the USB every night because the LED does not turn off when my PC turns off. Because of this reason, I gave this product a 4/5 star review. how does the graphics card perform? I'm kind of stuck on which card to get. r9 280x is slightly better than the gtx 960 ssc but it uses more power and heats up fast. I recommend getting more fans in the case if you do get the 280x. I personally like the GTX series and this 960 does amazingly well in games at max settings. I'm always getting an average of 60 fps. Not a problem. Good luck and have fun building! 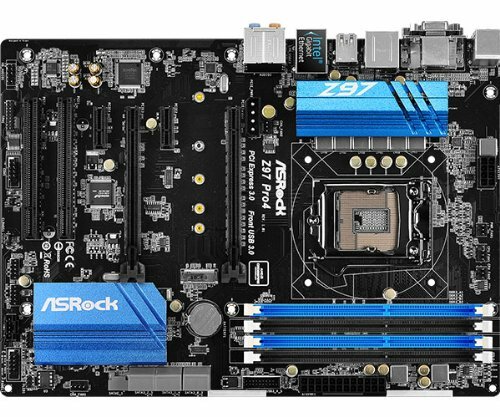 Why the Z97 Mobo? You can't OC, so you might as well get the H97 $20 cheaper. I wanted to get the i5-4690k in the future so I bought this motherboard to plan ahead for any overclockable CPUs. Good idea. The 4690k is excellent for gaming. Yep. Can't wait to add that to my current build.